Young people who are NEET – not in education, employment or training – sometimes need help in finding their path in life. In Gloucestershire the Youth Support Team offer specialist support to prepare young people who are 16+ for the world of work, and to help them find the jobs and training opportunities that are right for them. We also have specialist staff who can work with employers to match them with young people who are ready to start work. We work with NEET young people aged 16 – 18. Depending on need we will sometimes work with 19 year olds and young people with a special educational need or disability up to 25. To find out more, contact the Youth Support Team on 01452 415707 or opportunitysupport@prospects.co.uk. Our SPIED opportunities bulletin is updated every two weeks and is aimed at 16 - 18 year olds. 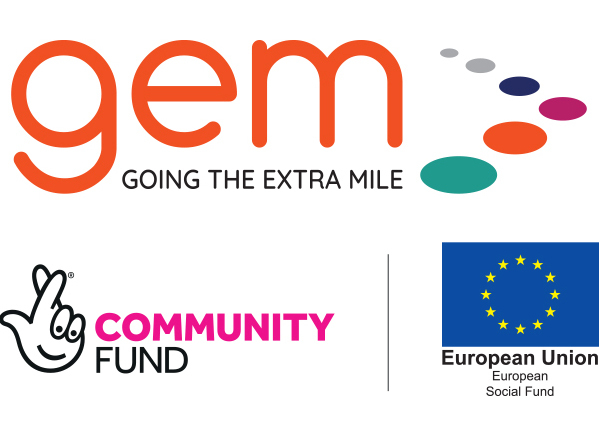 The Going the Extra Mile (GEM) Project aims to engage & support 1,100 individuals in Gloucestershire up to December 2019. They work with people who are currently facing barriers to work and aims to move them closer towards education, employment & training.